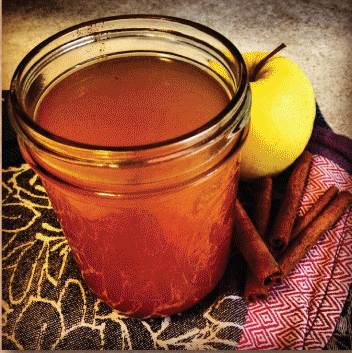 Combine the cider, juice, sugars and cinnamon sticks in a large sauce pan. Over medium high heat, bring to a boil. Turn off heat and let it cool to room temperature. After it is cooled, mix it with the moonshine. Store in sterile mason jar. The more you let it to age, the better the taste.